Passover can be hard for vegans. This book makes it easier. 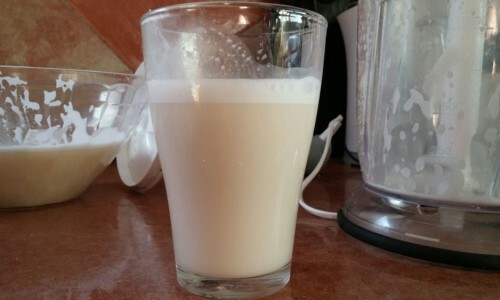 All recipes are without kitniyot – Ashkenazi friendly! 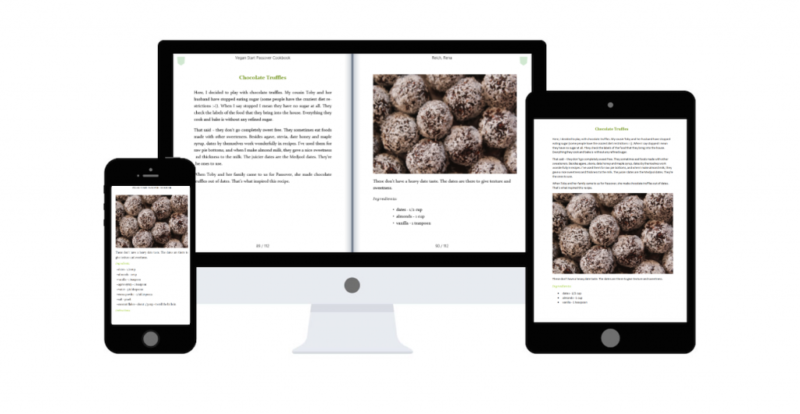 Read this eBook in different formats through any device. On-the-go connected whether on your mobile, tablet, or desktop. Before Passover starts, there are a bunch of things I like to whip up to make sure that they are ready for the week. This includes foods like almond milk, mayonnaise, pesto and crackers (yes, I said crackers). You Can be Vegan and Have Kneidlach! 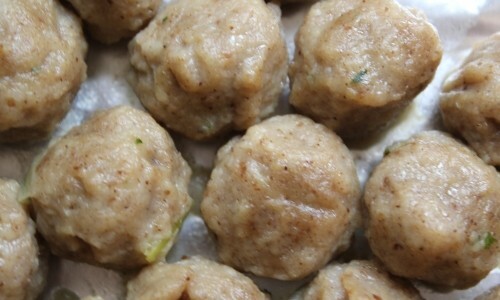 What would Pesach be without Matzo Balls? You get the recipe for these bad boys as well as a whole bunch of other soup recipes to enjoy during the holiday. 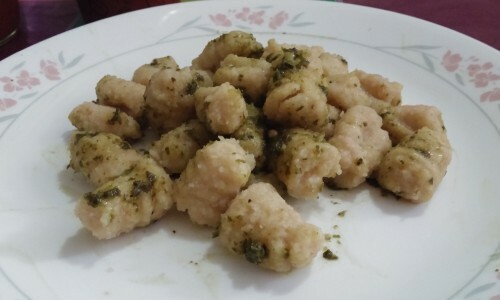 Ever Try to Make Your Own Gnocchi? Give it a shot. Enjoy it and the many other main dishes, like portobello steaks and “spaghetti” with tomato sauce. 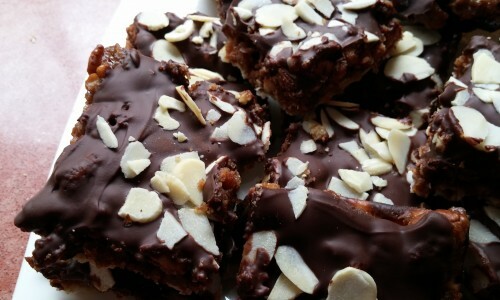 Turtle bars, apple cake, chocolate chip cookie, macadamia-banana cream, chocolate torte… Need I say more? Well there are more wonderful desserts in the book. I love animals and I love cooking, but not at the same time. I’ve been vegan since the Summer of 2010. That’s 7 Passovers, between you and me. The first one was a bit rough, but since then, I’ve found my stride. I’ve created the cookbook to help you too. I’ve been compiling vegan recipes for some time now. 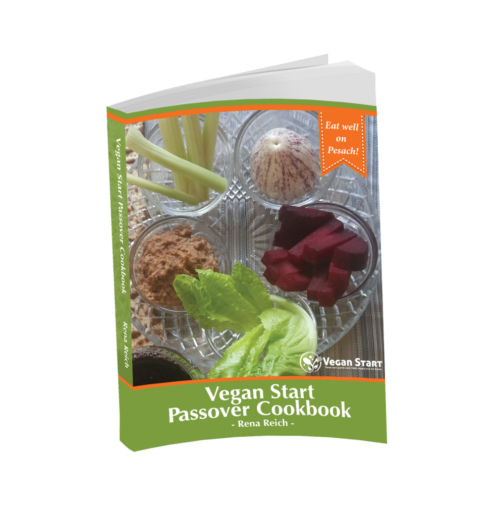 You can visit my blog, Vegan Start, to see recipes that are Kosher for Passover and that you can enjoy all year long. 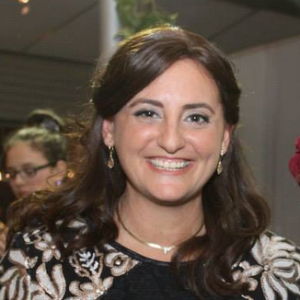 I hope that you have a Chag Kasher v’Sameach!